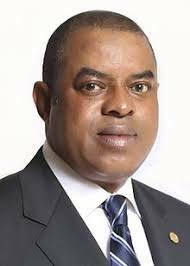 Chairman Senate Committee on Land Transport, Senator Gbenga Ashafa on Wednesday stated that the passage of the Bill to Establish the Chattered institute of Logistics and Transport of Nigeria will enhance professionalism in the area of Logistics and Transportation Services in Nigeria. He also identified lack of professionalism and standardization as factors responsible for the relatively low contribution of the transport Sector to Nigerian GDP. The Senator made this assertion while leading the debate on the 2nd Reading of the Bill on the floor of the Senate. The Bill passed the Second reading and was forwarded to the relevant committee of the Senate for further consideration.